Events - Kühne Logistics University Alumni e.V. Here you find all student and alumni events. 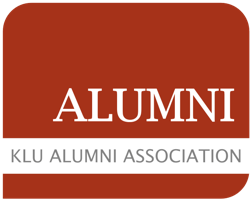 More interesting events from the KLU can be found on the KLU Website. Join the KLU running team for the Hamburg Commercial Bank Run!